A good life is one that is balanced, virtuous, and not just one chasing financial gains. 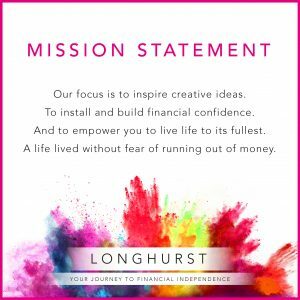 At Longhurst we’re not afraid to talk about things that could be deemed a little squishy, like feelings, and emotions, and dare we say, about happiness. Happiness is such an important topic that even the United Nations (UN) issued a recent report, called the ‘World Happiness Report’, researching and then talking about global happiness trends. Within this report they list the top nations for happiness, with the Nordics filling the top 10. The United Kingdom came in 16th. You can download the report here. Life goes so very fast that you’d be excused for getting caught up in the noise, and drama, that is chasing financial wealth. Science proves that our physical and mental health can be damaged if we’re not happy, and yet we shun away from talking about it. If you take a moment to pause, reflect, and be honest, would you say that you are truly satisfied with your life? What is positively impacting your life at the moment? What is negatively? 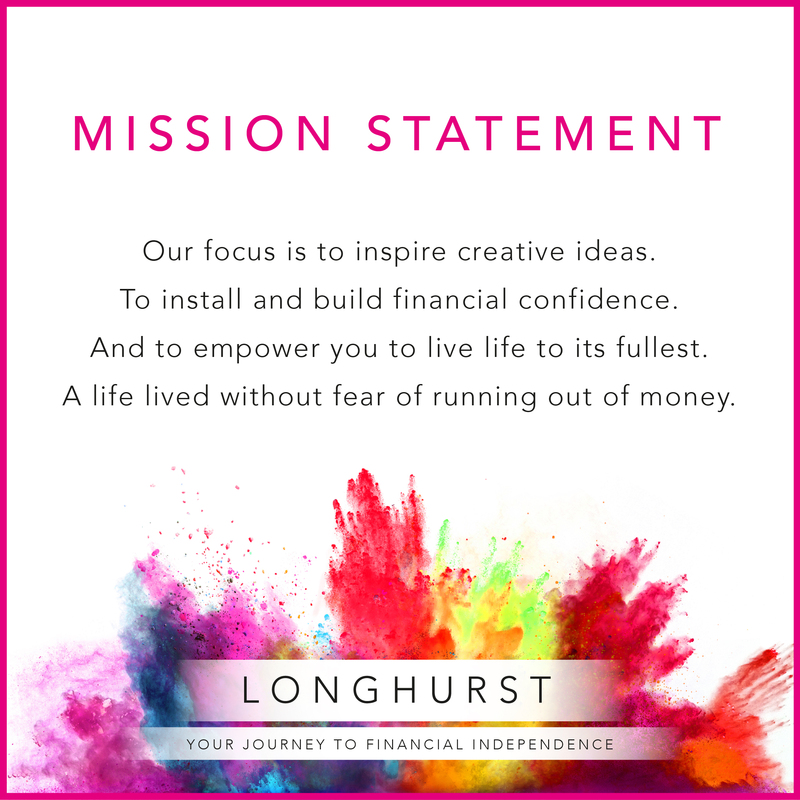 The questions above are just typical examples of what we’d ask if you were a client of Longhurst. This is because we want you to pursue a life where you continue to grow. A life where you are truly happy. One where friendships are valued. Where good personal governance is important. Where a good life is a balanced and virtuous life. Not just one of chasing financial gains.